When Alistage was started over 35 years ago, the founder realised that he could not buy the equipment he needed fast enough to react to market needs. As a result, he developed our own aluminium manufacturing facility to service our rental business. Over the years our aluminium stages and component parts, along with our aluminium couplers, hooks and fittings, have become well known throughout the industry and started to receive interest from all over the world for our products, so we opened our doors and began selling our equipment. Today, our factory has clients across the globe, from New Zealand to North America, South America, the Middle East to Europe and of course the UK. – Design/fabrication of “specials” in aluminium. We can work from detailed design drawings, just a concept (using our CAD facility), or something in between. With large stockholdings of both raw materials and finished goods, meeting short deadlines is our bread and butter. 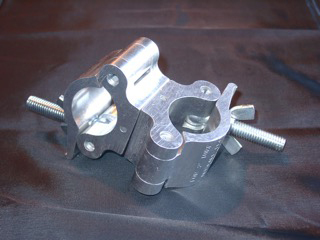 We are the original manufacturer worldwide for extruded aluminium couplers for two inch tubes. We are very proud to say that we manufacture all our products in Great Britain, in our factory facility on the M25 north of London. 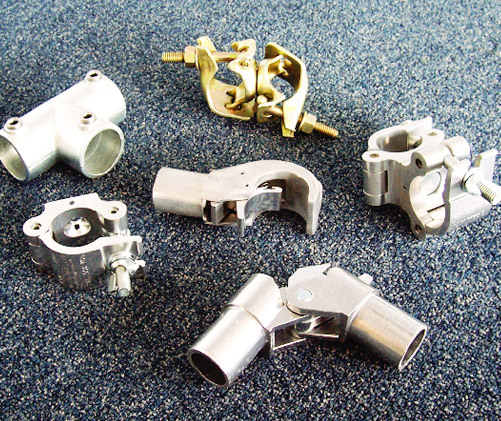 Our proprietary couplers, hooks and fittings are made with High Tensile Aluminium, with our coupler fittings load tested to 1,500 kgs by Lloyds Register of Shipping with a SWL of 500 kgs. 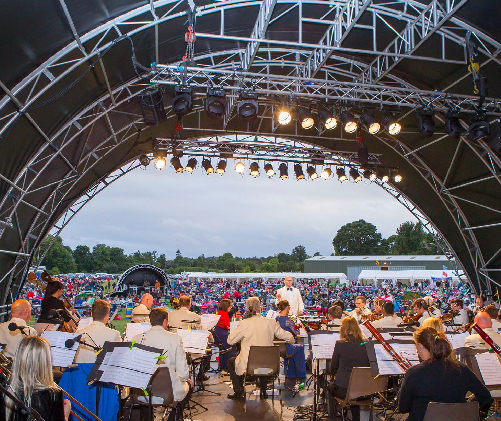 You are more than welcome to visit us at any time! We would love to show you our production area. and in our showroom you can see our full range of staging equipment. 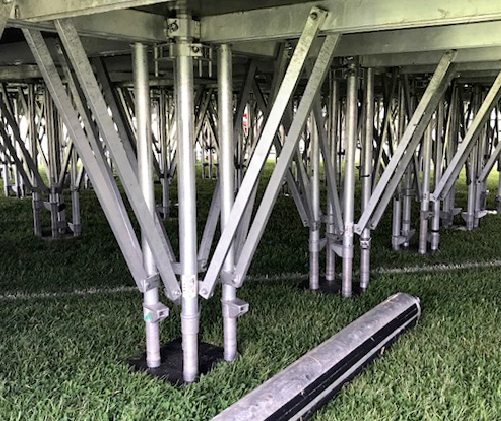 Over the years, we have invented different component parts to overcome some of the issues stage builders face – from quick release adjustable height legs, to our proprietary deck joiners (AUCs) and top adjustment levelling legs. 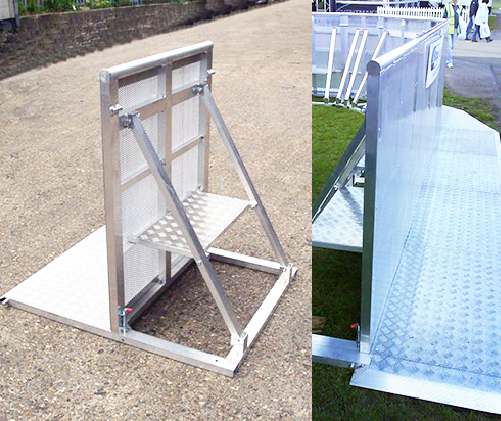 We also manufacture 70+ shapes and sizes for our main product – our modular aluminium stage units. 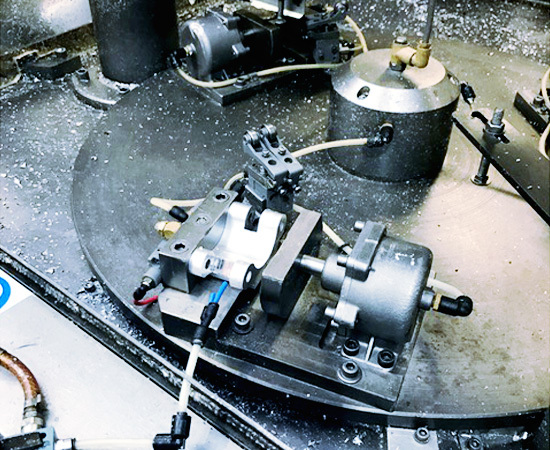 We developed all these solutions to allow us to work more efficiently, but over time these component parts made Alistage the best kept secret in the industry. 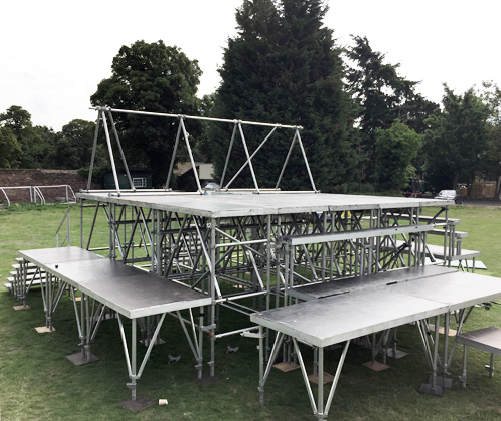 Today, more and more stage hire companies, venues, theatres and schools choose our product as they also want to benefit from our easy to build and dismantle, lightweight stage systems and component parts. Colin, our factory manager has been with us since leaving school over 35 years ago. He has held literally every job in the factory before becoming the manager over 20 years ago. 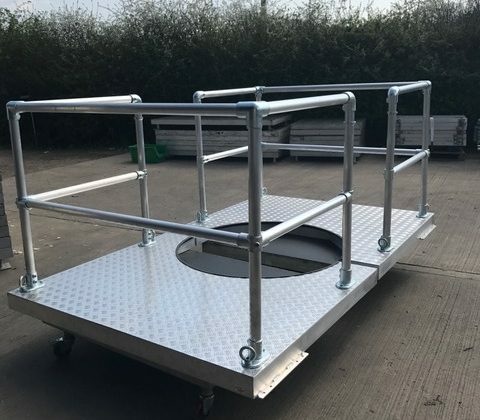 Together with our highly experienced welders and fabricators, our team is one of the leading manufacturers of aluminium fabricated structures in the UK. Unfortunately, our factory manager still hasn’t mastered the art of making a descent cup of tea, but other than that he is still learning something new on the job every day.